Ulan-Ude The program was very well organized and enjoyed every minute of it! 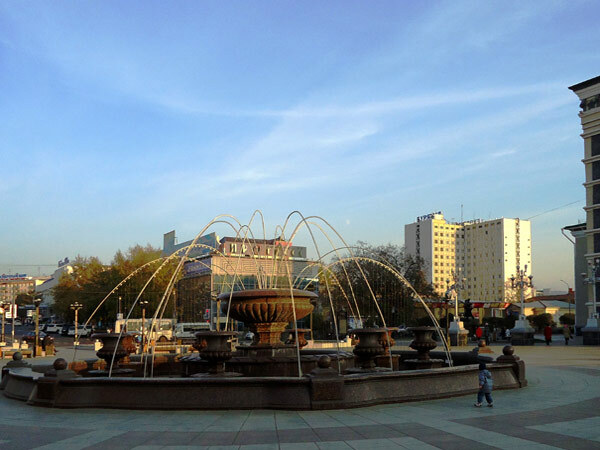 I flew to Ulan-Ude – capital of Buryatia (5 hr flight from Moscow). On arrival we met with the whole group (some guests had arrived before) and departed for the countryside. Our first stop was at the very beautiful place – Hill “sleeping lion”. We got acquainted with the culture and traditions of locals and different religions of the republic. It should be mentioned that Buryatia is called “the Land of Sun” – there are about 320 sunny days here! – more than in South of Russia (though generally people perceive Siberia being a cold and gloomy region). 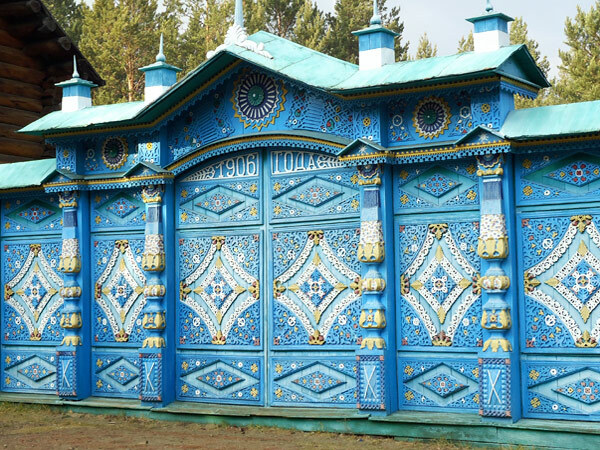 Historically lots of religions peacefully co-exist here – Buddism, Shamanism, Orthodox, Old believers. 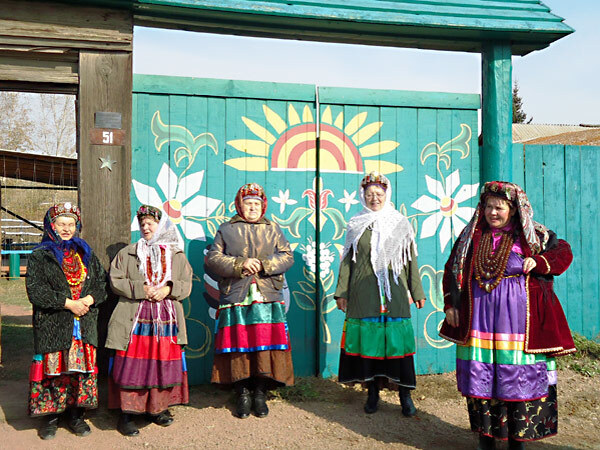 Our rote then continues for a very interesting place Targobatai and Desyatnikovo settlement where community of Old believers have been living since 18th century. Ethnography museumTargobatai settlement We had a tour of the local ethnography museum headed by son of the local priest, visited private residential area enjoying home-made delicious meal. We learned history of “semeyskie “ (special name for old-belivers), participated in the rites and ceremonies, listen to the local folk songs and watch the local folk dancing. The houses of the village were pretty old and traditional but very well preserved with beautiful blue color wooden wear plates which we later saw during all of our journey. The houses of the village The houses of the village Baikal Rivierathe fantastic viewWe continued back to Ulan-ude, had a short tour there and drove to a very relaxing place – hotel complex “Baikal Riviera” where we spent night. Newly built hotel has meets all the requirements and serves delicious meals. We tried the most popular started of locals fresh omul fish specially cooked with salt and onion called “sagudai”. 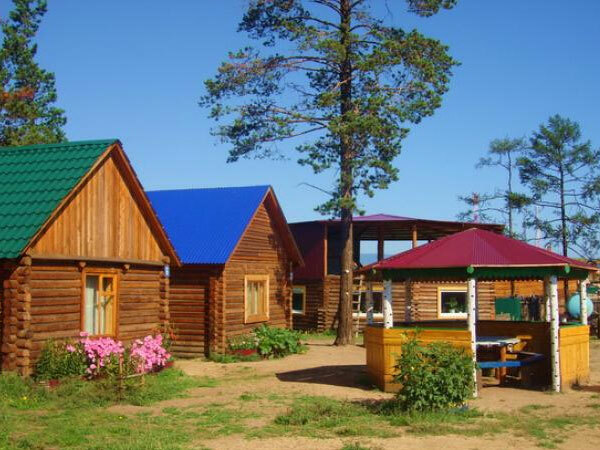 The following morning we rushed to see Baikal – the complex is located in a picturesque pine tree forest 5 minute walk from the lake. The scenery was very tranquil with very calm lake and lack of any other people on the shore – the view was just fantastic! We spent some time walking along the lake and then departed for our trip along the Bargusin valley that stretches along the eastern shore of the lake. We made several stops at very beautiful places including the one with Turtoise stone in the lake and “Svetlaya Polyana” eco-ethnography park-museum that belongs to local painter Shelkovnikov Vladimir and his wife. The complex has wooden church, lots of art objects designed by the painter, as well as guest houses - the whole place is designed in the style of Russian fortress of the 17th century built by cossacs. Karumkan valley In the evening we visited one of the sacred places for Buddists in Buryatia – Goddess Yanjma worshipping place in the woods. The place was announces sacred from 2005 when people discovered the image of the Goddess on one of the stones. Since that lot so pilgrimages visit this place.Goddes Yanjma place We sent the night in one of the hotels on the way to Karumkan valley. All next day we spent in Karumkan valley accompanied by the head of Local Tourism committee. We saw some of the resorts with mineral springs as well as some sacred Buddist places on the way. We were accompanied by 2 guides – Sergey from Ulan-Ude and Marina from Irkutsk representing 2 receiving companies that arranged this trip for us. Both Sergey and Marina kept on introducing the life of local people, the history and culture of the region in a very interesting and entertaining form. Alla - Eevnks villageWe also visited the unique place – the small settlement of Alla where the representatives of one of “small nations” Evenks live. On the whole Burtyatia has 113 nationalities that co-exist peacefully. The Evenks is a small nation counting 30,000 people in Russia (there are also Evenks in Mongolia and China) - 2,000 of them live in Buryatia. Very interesting fact is that the population of the Evenks since 18th century when they joined Russia hasn’t reduced – while during the centuries the total population of Russia has been ceasing. We visited the local school and saw the performance of the school folk group as well as participated in traditional sport games. By the way we learned about a very interesting tradition of locals – no matter what religion you practice – before starting a long journey one should make a stop at certain place called “burkhan” (they are multiple on all the roads) – to please spirits of road and woods – if you do then your trip will be a success. Lukomorye hotel at baikal Ivolginsk DatsanWe stayed the night in hotel “Lukomorye” in Maksimikha settlement. The following day we again couldn’t help admiring the beauty of the Baikal lake – luckily our hotel was locate just on the shore – several meters from the lake! This day we drove back to Ulan-Ude and made several interesting stops including Visit the Ivolginsk Datsan (Buddhist temple complex). Buddism has existed in Russia as official religion for more than 260 year and has arrived here form Mongolia and Tibet. 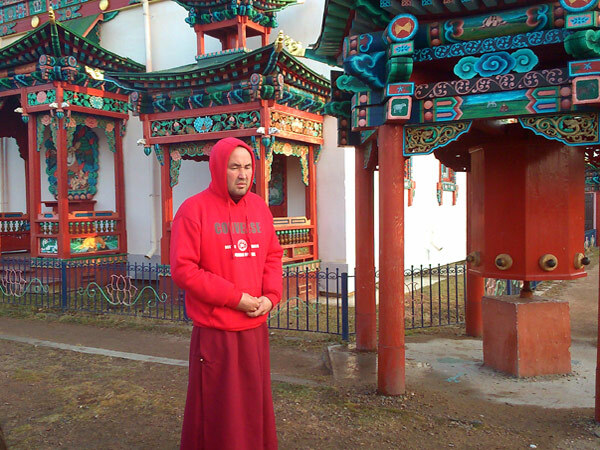 Ivolginsk datsan, founded in 1946, nowadays houses the residence of the Head of Russian Buddhist church and the centre of pilgrimage for many buddists all over the world.Ivolginsk datsan The datsan keeps the incorruptible body of Dashi Dorzho Itigelov founded here in 2002. The datsan has the University with 100 students. The tour was led by one of them. It is possible to see Lama during the visit and some of our guests did! We also visited Ethnography open-air museum The museum opened on July 6, 1973 and is one of the largest open air museums in Russia, covering an area of 37 hectares.Ethnography museum The museum has collected more than 40 architectural monuments and the museums collection exceeds 11,000 exhibits. One of the first pieces in the museum's collection was St Nickolas Church from the town of Nikolsk. The territory of the museum is divided into seven complexes; the Archaeological Complex, the Evenkijskij complex, the Buryat Complex which consists of the gers (such as wood and felt), and Buddhist construction etc., the Cis-Baikal Complex, which contains a Buryat Cossack house, transferred to the museum in 1975, the Zabaikalsky one. It is possible to arrange meeting with shaman here. After dinner in local restaurant we boarded the overnight train Ulan-Ude – Irkutsk. On Day 5 we arrived in Irkutsk and departed straight for Baikal – now we were going to see the western side of Baikal. On the way to settlement Listvyanka we visited some hotels of which we specially liked newly designed “Angara” located at the river by the same name.Settlement Listvyanka By the way this is the only river that flows out of the great lake – other 336 ones flow into it. 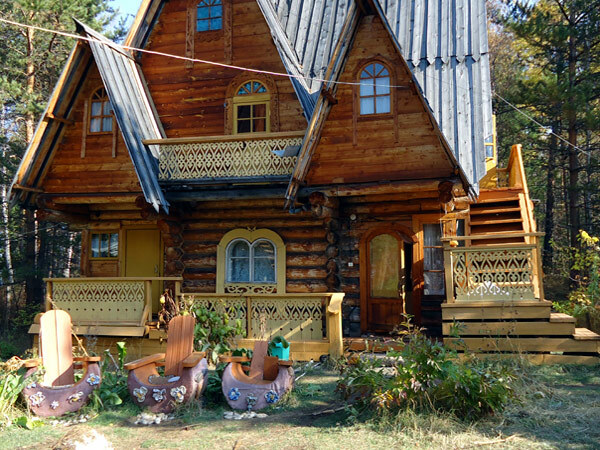 The small but tourist-wise settlement of Listvyanka is located on the western shore of Lake Baikal. 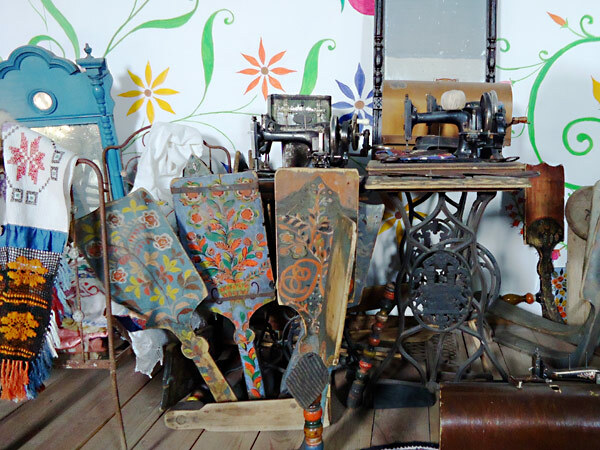 This old-style Siberian village situated at the source of Angara River is famous for its trade history. From the 18th century a ferry took merchants across the lake on their way to Mongolia, China and the Far East. We visited the Limnological museum. The Museum of Lake Baikal (Limnological Museum) provides information about the origin and wild life of the lake. A video film gives you the opportunity to see the deepest point of the lake’s bottom 91/637 m) from the submarine boat. At 1,637m deep Lake Baikal is the world’s deepest lake and is estimated to hold 17% of the world’s fresh water. Larger than Belgium and with crystal clear water that allows visibility down 40m, the lake has developed its own eco system represented by over 2000 recorded animal and plant species of which 70-80% are found nowhere else. One can visit the Chrskii stone, local market, church and eat the delicious “omul” fish that can be found only here. We had lunch at local family guest house and were pleasantly surprised to see the region is developing a lot – with more and more guest houses/hotels appearing, new opportunities coming up. In summer time it is advisable to have a boat ride. One of the very popular routes is Baikal Circum- railway road with old steamer train. The journey goes along the picturesque shore of the lake from Irkutsk to Baikal (or one can make a reverse trip) and occupies all day – with several stops made on the way where one can enjoy fascinating scenery and admire the surrounding nature and the lake views. The following day the weather was not welcoming – it was rainy and we didn’t spend much time outdoors. We saw a couple of hotels and visited the local church before departure back to Irkutsk. 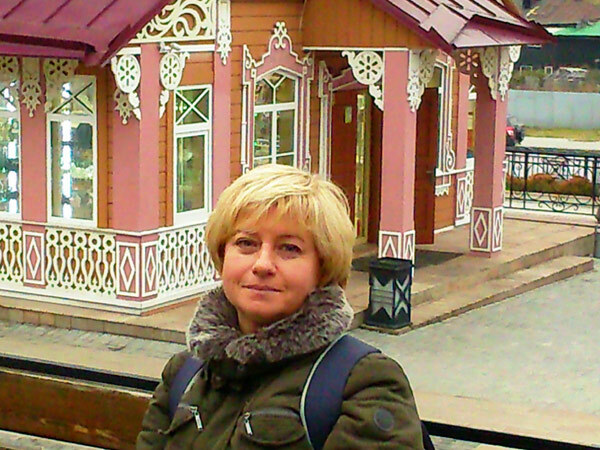 On the way to Irkutsk we visited Ethnography museum where we ate delicious lunch after the tour. In Summer time there are a lot of master classes in traditional crafts and for guest we can arrange folklore performance. 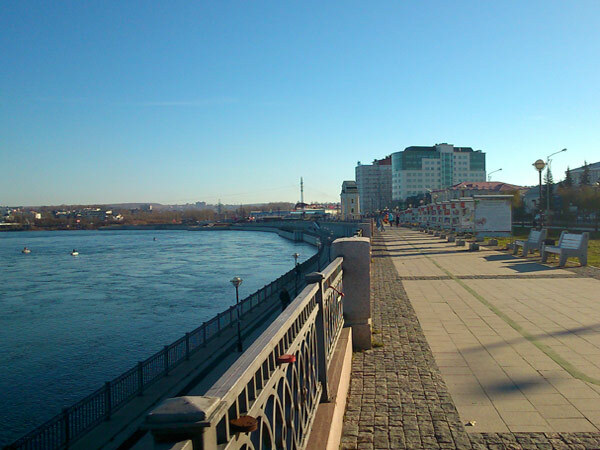 We spent little time in Irkutsk but liked the city very much. The city was founded in 1661 when the military Cossack troops established a fortress on the right bank of the Angara river. Later on it became the political, economical and cultural centre of Siberia however most of the city’s brick mansions and grand public buildings were constructed towards the end of the 19th century when the city boomed after gold was discovered in the area. We walked through “130th quarter” place – the central part where lots of historic buildings were reconstructed by the 350th anniversary of the city and couldn’t help admiring the beauty of the windows wooden lace. Our dinner and overnight in Marriott was impeccable. 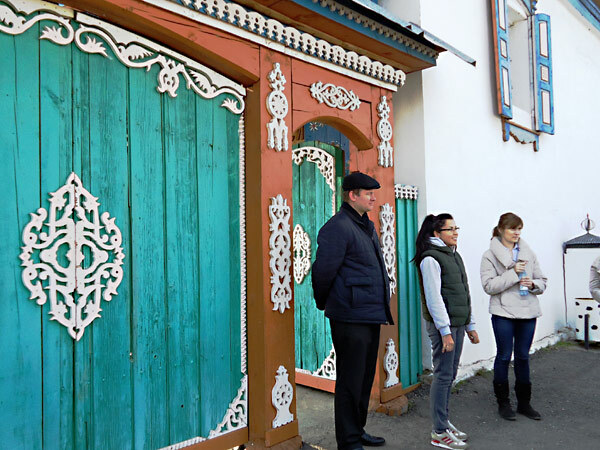 On Day 7 we parted the hospitable city for a drive to lake Olkhon – we had a great privilege to have this part of the route included into our program! 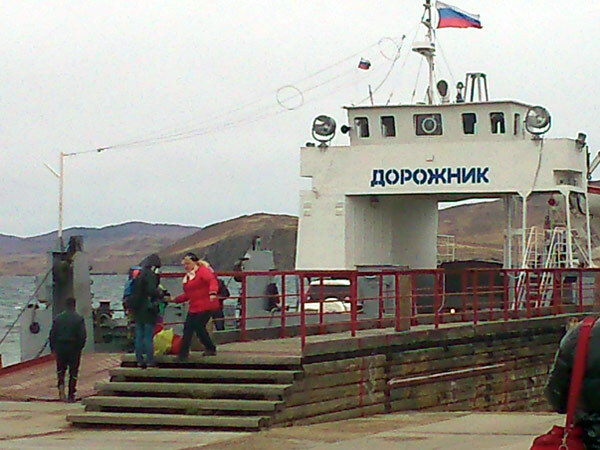 We drove to the Northern part of the lake to the point from which the ferry took us to the island Olkhon. We left our comfortable bus and on coming ashore were met by 2 driver/guides that owned YAZ minivans (produced in Russia) – the only vehicle that can serve quite a long time for driving at impassibility conditions.Guest houseThe island actually lacks proper roads and you can drive 4W vehicle only. After visiting a few guests houses and hotels we checked in Guest house “The Kopylovs’ usadba” that belonged to a family of Kplypovs. The island was declared a national reserve several years ago and after previous years of decline lots of families and people returned back to the island. Now they are all involved in tourism service sphere offering different services for great number of tourists arriving here in summer time. We had a delicious home-made dinner. OlkhonOlkhonThe following day we spent half day driving along the island – enjoying the views of the lake from different points where we stopped. The coast was totally deserted and the lake seemed enigmatic and tranquil. We stopped at the most popular place – rock Shamanka which is one of the most sacred places for shamans – they have a meeting/event here annually on certain day. You could physically feel the uncommonness of the site. 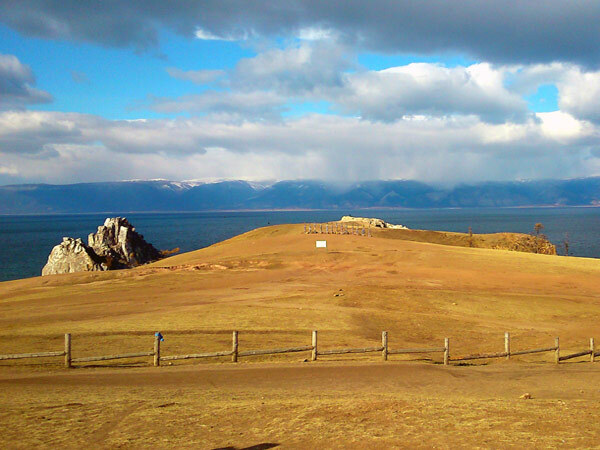 The image of Shamanka on Olkhon island has become a visit card of Baikal – you can see it at photos/souvenirs. 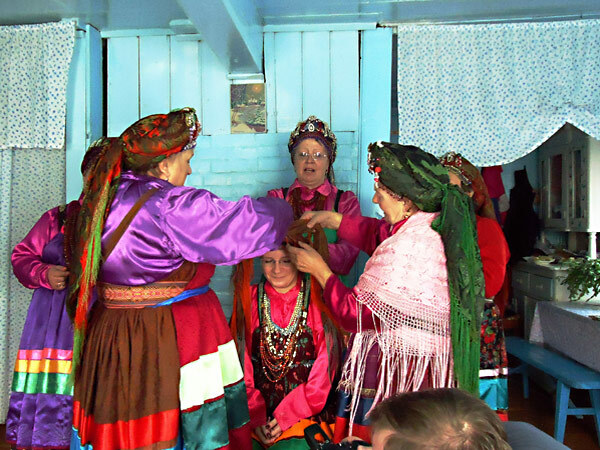 It is so interesting how old traditions still influence the present life – we learned that the decision of the folk festival in Buryatia f.ex. is made only after approval of the Council of Shamans… While we made our way on foot to the very Northern part of the island Cape Khoboi. 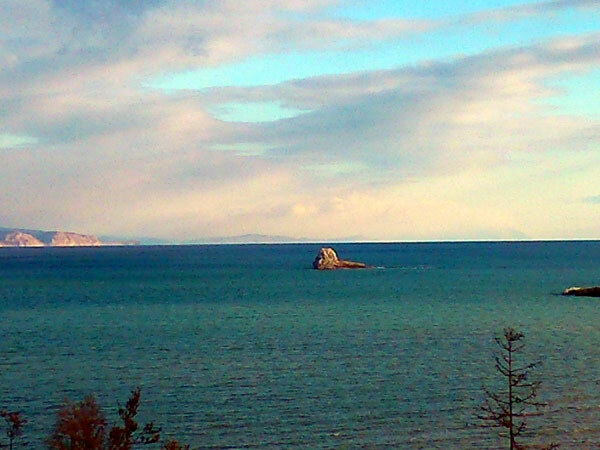 You can admire the tranquility and the beauty of the place and fascinatin view on Baikal from any place there. 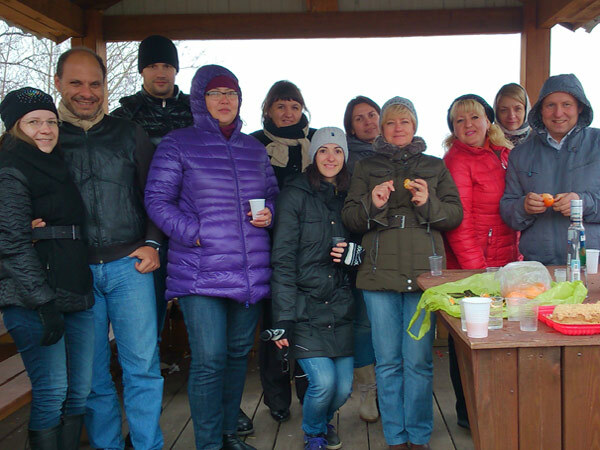 Our knowledgeable and skillful Guides-drivers (one of them – son of our guest house owner) cooked the delicious Ukha (fish soup) on the fire and in spite of pretty cold weather – about 12-14 degrees – we enjoyed it so much! Ferry to OlkhonIn the afternoon we drove back to ferry to return to the mainland. 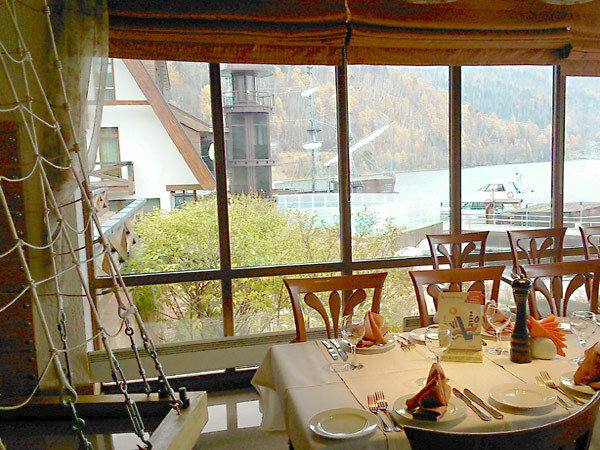 Our final dinner at Marriott on hospitable land of Siberia was memorable. The following day we all departed to our home countries/cities keeping the warmest memories of the region and the people living there.